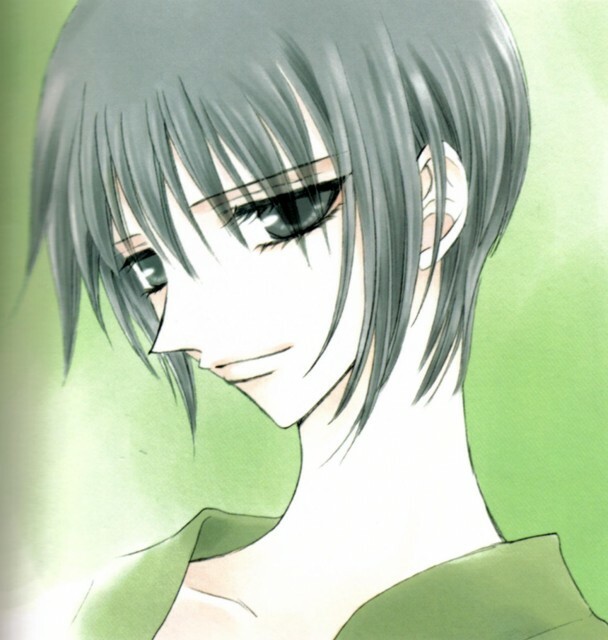 aww... yuki look so sweet in this scan ! 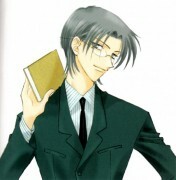 and yes.. green yuki ^_^' nice !! 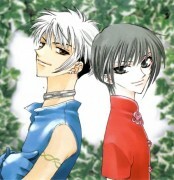 *drools profoundly * I love yuki! I'm surprised I do not have this pic! Well it's one of my favorites now. Ugh, it's a bit blurry. So sad. YUKI LOOKS SOOOO COOOL IN THIS PIC! BUT HIS EXPRESSION IS KINDA PAINED!